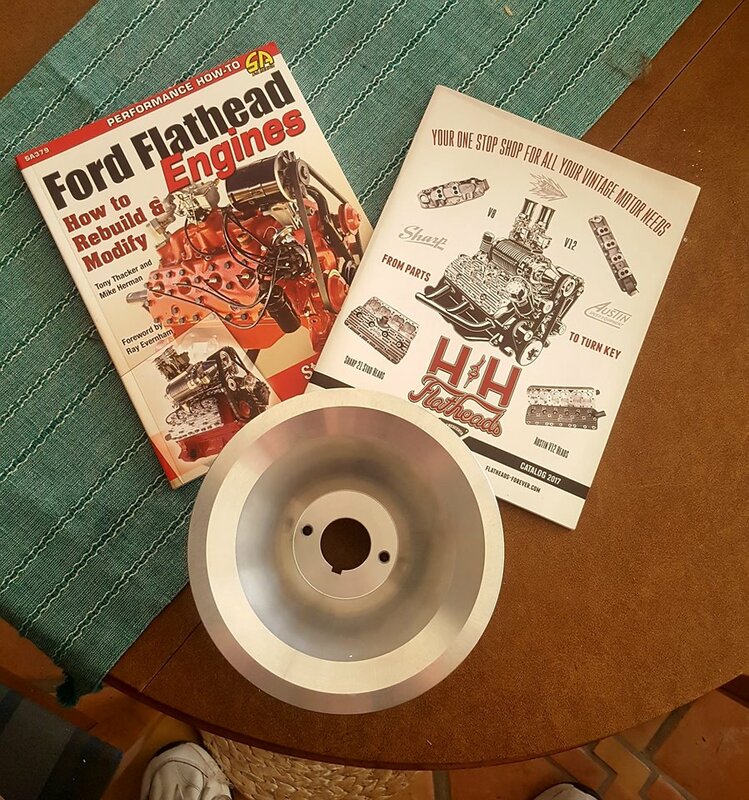 WINDOW SHOPPER REVIEW: H&H Flatheads has a little known item. 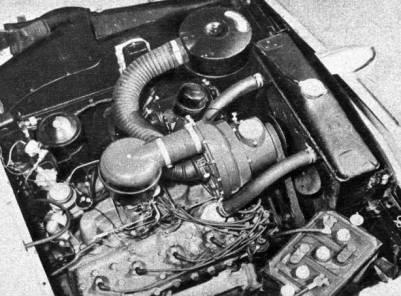 We have been planning to use a VS57 McCulloch Supercharger on the Flat-Spot Ford F-1 truck. The project has taken a few years to find all the parts we needed. Recently we realized we needed a different crank pulley. Finding an original would have been almost impossible. It was great fortune that Mike over at H&H contacted me and let me know that he had a few made up for his coupe. I was quick to jump on the offer and was really happy with the quality of the piece. If your looking to use one of these great superchargers give Mike a call. This product is not listed on their website. Image of a VS57 Kit used on a Flathead back in the 1950’s.